These sleeves are manufactured in the UK and offer great coverage due to their greater paint holding capability. The short, medium & long pile sleeves are manufactured from knitted polyester for faster coverage. 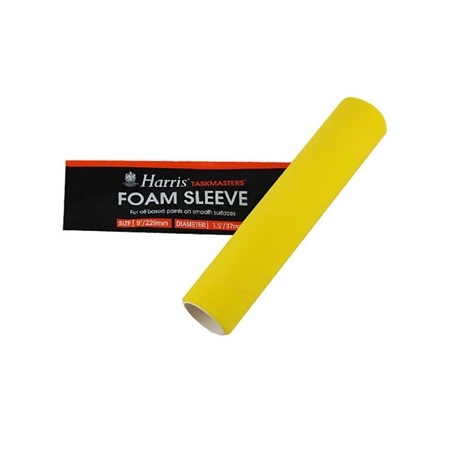 Foam rollers are ideal for oil based paints on smooth surfaces.